e believe it’s urgent to deliver medical solutions right now – even as we develop innovations for the future. We are passionate about transforming patients’ lives. We are courageous in both decision and action. And we believe that good business means a better world. Within the program “Business Process and ERP vision”, the BPM Methodology Manager ensures that BPM methodologies and standards are developed and maintained in a systematic way, to achieve process excellence and drive a continuous improvement culture. 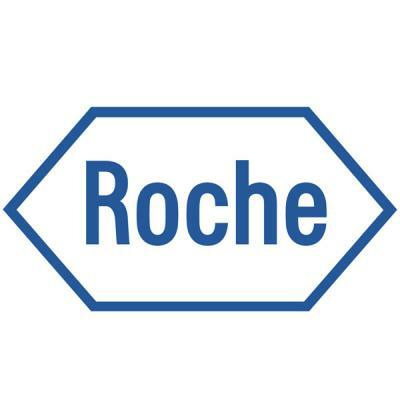 This role will preliminarily work with the Roche Finance organization and enable to utilize common methods, tools and business practices, as well as introduce innovative ways to get work done and add value to the business. Reporting to the BPM Methodology Strategy & Architecture Lead, this role will be in a strategic leadership role partnering with clients across the organization on a regular basis, to support building a process-based management culture and build BPM capabilities and to achieve world class process excellence. Nutze den Service von jobs.ch und finde heraus, was man als Prozessingenieur verdient.